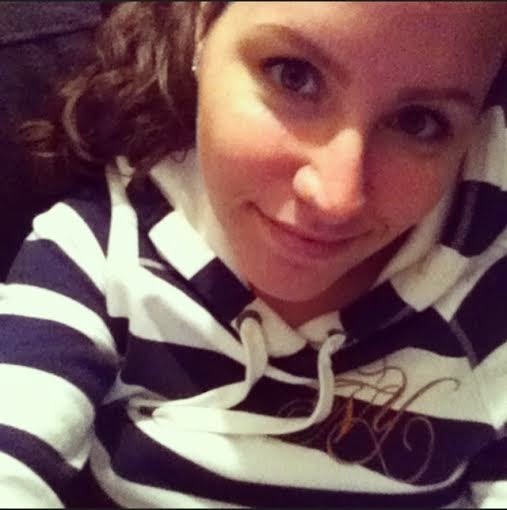 It's sunday again! Jeesh, the time flew by.. I've been really busy this week. I didn't get in much this week, but I thought I'd share it with you anyway with another In My Mailbox! 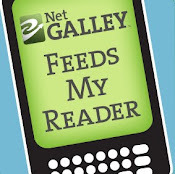 For more information about the meme In My Mailbox, check out The Story Siren. 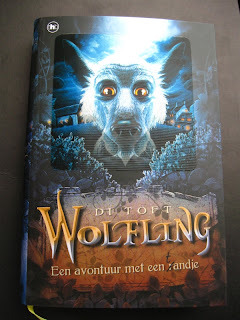 Wolfling by Di Toft (Original title: Wolven). I saw this one in the book store when I was there to buy a gift for my sister's birthday. I browsed the store and found this one! 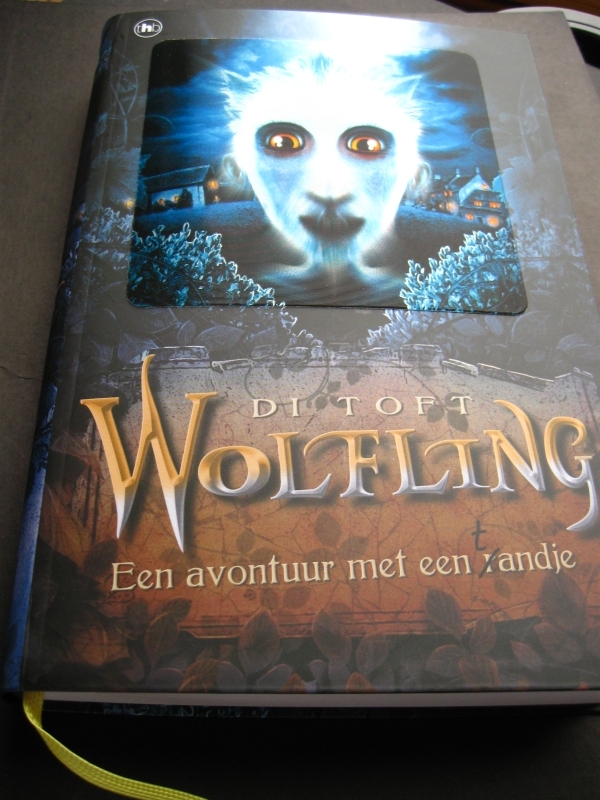 It's in Dutch, but I really really liked the cover and the story on the back. It's about Nat who brings home a huge dog that he got from his grandfather as a gift. The dog, Woody, turns out to be a little more than a dog: he is a Wolven, the last one on earth. Woody escaped some kind or really secret science project. The image on the cover changes from dog (wolf) to boy when you look at it and move the book. Nice eh? I'm a sucker for nice covers. This book is for younger readers than I'm used to, but so far, so good! That's already everything that I got in my mailbox! Not so much, but it's an awesome book. I got a 10% off voucher for bookdepository this week though so I see some books in my mailbox in the future..
oooo I would like to get my paws on this one!! Sounds like an interesting book. I see that you're reading Harry Potter Film Wizardry. I flipped through that at the store the other day and it looks unbelievable. I'm going to buy it. I love cool covers like this!